Increase customer confidence; privacy certify your product. 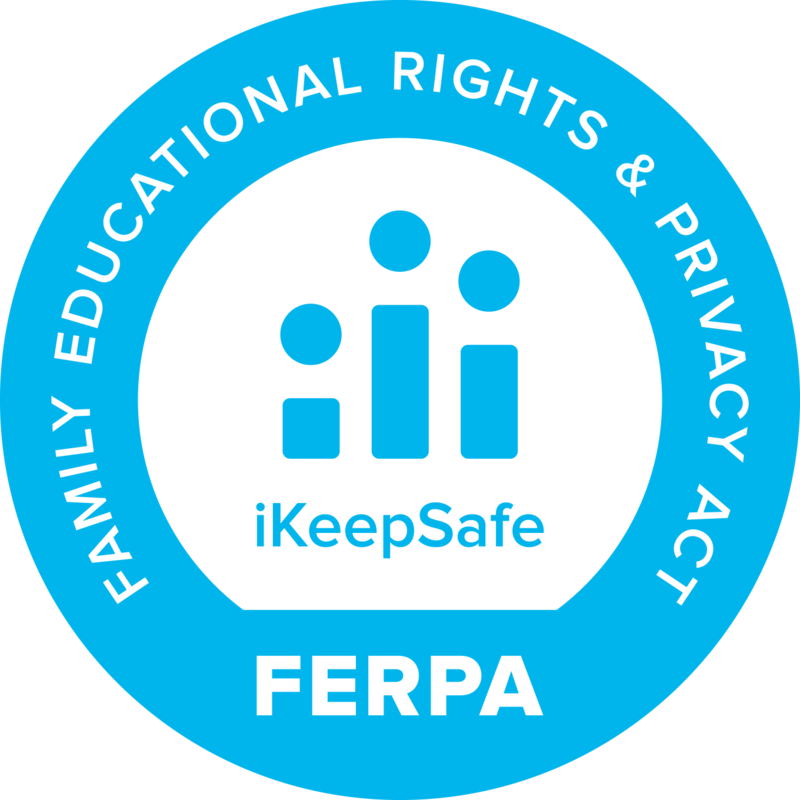 iKeepSafe certifies technology used by children and in educational settings with qualified experts. We help vendors meet the complicated and demanding standards of compliance required by federal and state laws, so they can sell their technology with full confidence and protection. iKeepSafe is driven to improve transparency around student data privacy. Presenting your privacy certification makes it easier for your customers – local educational agencies – to use your products. 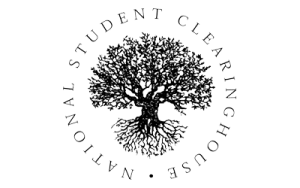 By following our clear guidelines you demonstrate your compliance to federal and state-specific laws governing student data privacy. Earn a certification by completing a privacy assessment and receive Product Profiles that clearly and simply communicate your vetted internal practices, and privacy, safety, and security policies. 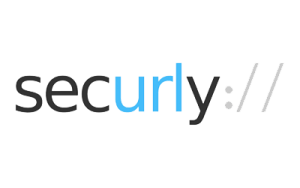 Gives confidence to educators and parents that student data is safe with your product, and provides simple answers about your product data practices through the product profile. Assures parents and teachers that your product is compliant with COPPA. As an FTC Safe Harbor, iKeepSafe can protect your company against FTC fines and legal action. Provides a comprehensive certification of compliance to the most rigorous state privacy laws and requirements, including SOPIPA, California Education Codes (Contracts with Technology Providers, Student Information from Social Media), Colorado HB 1423, and others. 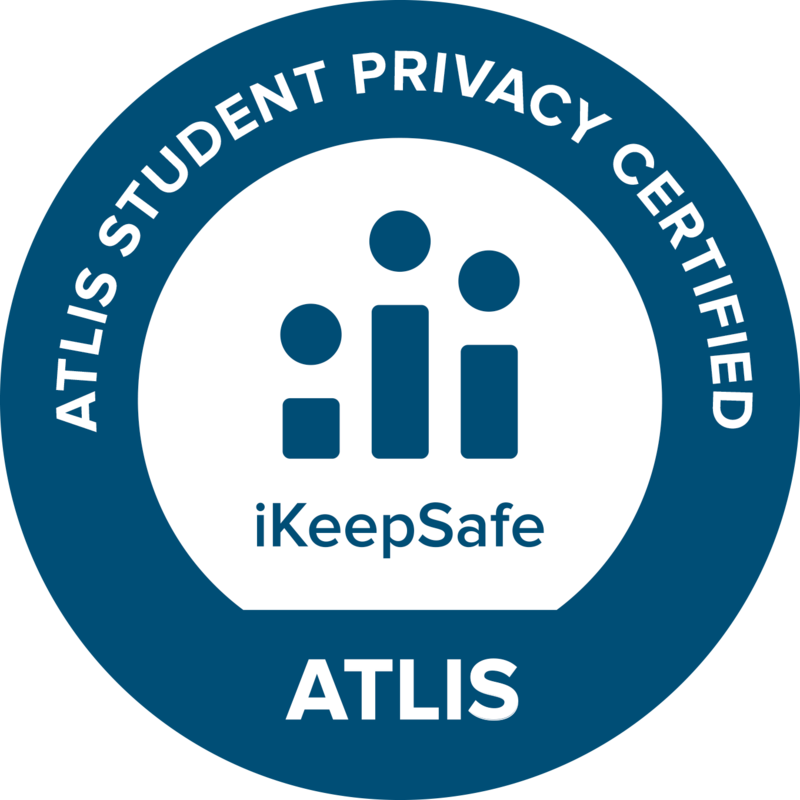 iKeepSafe and ATLIS partnered to offer the IKS ATLIS privacy certification for independent schools. This comprehensive certification builds on the iKeepSafe’s FERPA, COPPA Safe Harbor, and CSPC certifications to demonstrate that educational technology vendors meet the high standards required by ATLIS member schools for protecting student data privacy and security. We work with schools and EdTech companies to make it safer and easier for students to learn in the digital age. 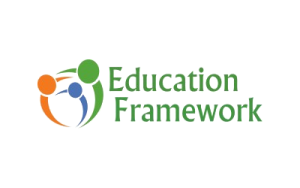 The course includes lessons, videos, video study guides, and an online end of course quiz where educators can earn a completion badge. California is one of the states leading the charge in protecting student data privacy and security. In this letter to members, CETPA recommends education technology decision makers refrain from signing or renewing contracts with edtech vendors who are not communicating their compliance with federal and state privacy laws through a third-party certification, such as iKeepSafe. ClassDojo is used every day to share meaningful moments about kids with their parents, so making sure that is done in the safest way possible is a top priority. 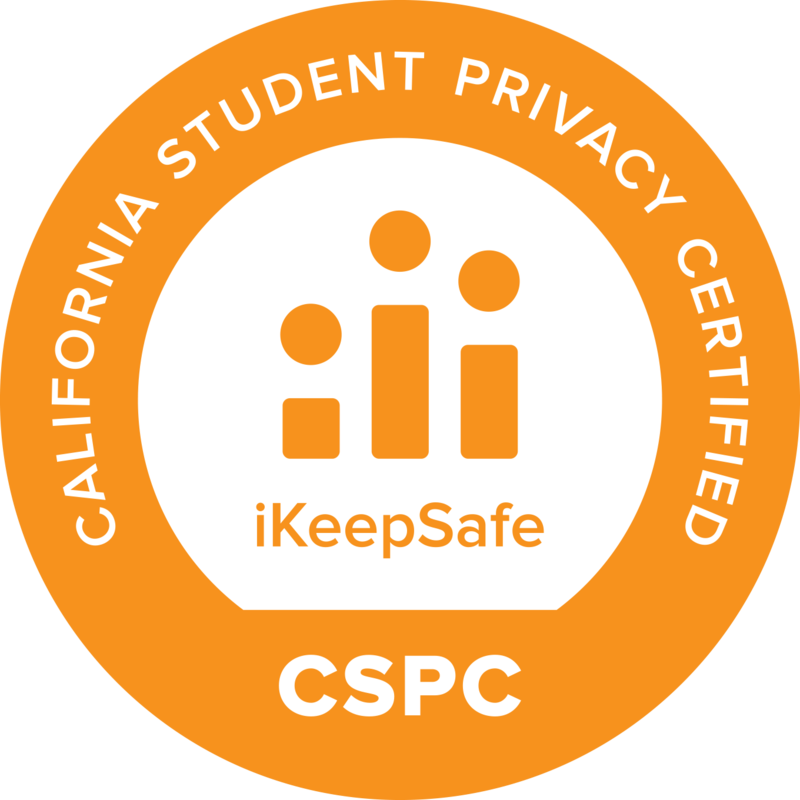 We’re proud to receive multiple certifications from iKeepSafe for our standards and practices, and look to continue advancing our student data privacy approach with their guidance. 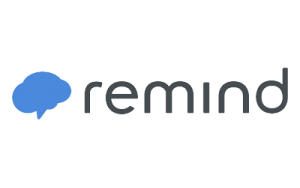 In the K-12 industry, and especially for a Student Information System (SIS) like Q, supporting our clients in their efforts to protect their student data is paramount. Aequitas decided to do this proactively and intends to continue to do so. Working with iKeepSafe is a key component in this effort. Not only did iKeepSafe evaluate our policies, procedures, contracts and products – they worked with us to correct any issues. Even better, they gave us options that allowed us to go the extra mile to do more than just meet basic compliancy requirements. iKeepSafe worked with us as a partner and proved that they were as dedicated to our success as they are to providing these important services to the K-12 industry. 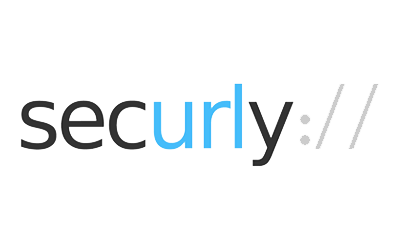 Securly provides web-filtering solutions to schools across US. As an education technology company, and especially as a web-filter company, we have had to be extremely careful about student data privacy. Sometime last year, schools in California began to even demand compliance with latest student data privacy laws. We turned to iKeepSafe for help, and it was a wonderful experience end to end. We have a single point of contact all along – Holly. She spend time with the founders of the company to better understand the product, while also explaining and educating us on the various laws that apply, and how compliance works. We have been able to use the iKeepSafe badge effectively to complete many sales since then, and are now engaging with iKeepSafe for recertification as we build our parent portal next. Student privacy is a top priority at Buncee, which was why we went through the process of becoming a COPPA compliant tool. However, when we started looking into COPPA compliance, we realized that it was an overwhelming undertaking. This led us to iKeepSafe for guidance, and the moment we began working with them, we were put at ease. iKeepSafe took the time to understand our product and audience, and they listened to my thoughts and concerns. We had numerous discussions about student access. They examined the site from all user perspectives, made recommendations to enhance child safety which we quickly implemented, and answered all of my questions. Their guidance was personal and uncomplicated. 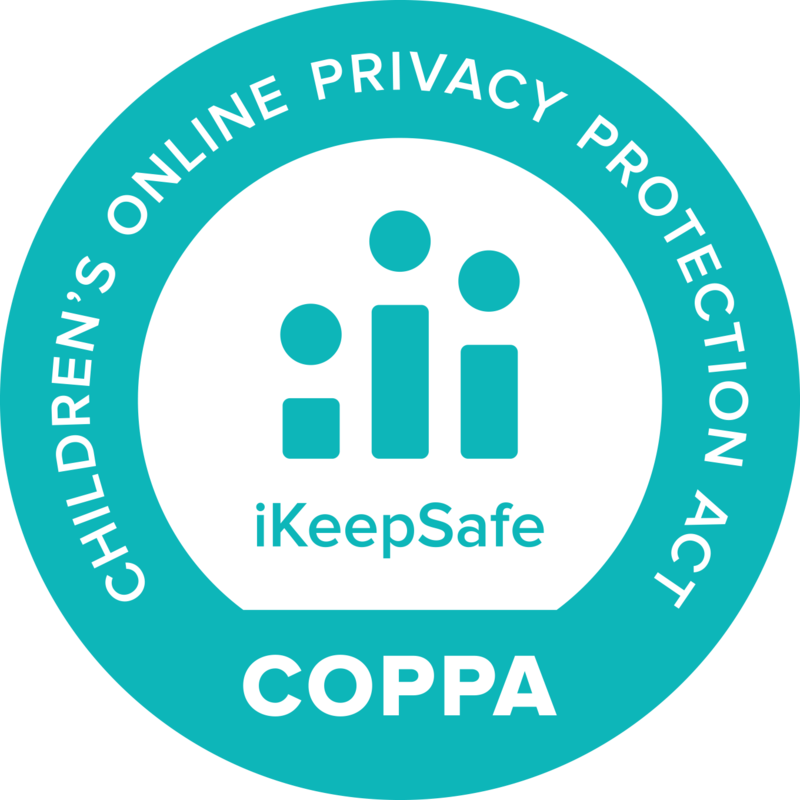 Buncee wears the COPPA badge proudly, and we are very honored to be working with iKeepSafe to ensure that our students’ privacy is protected.